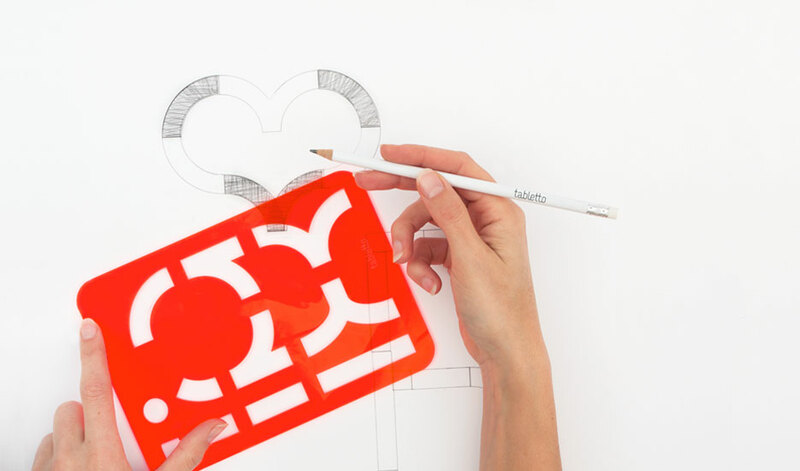 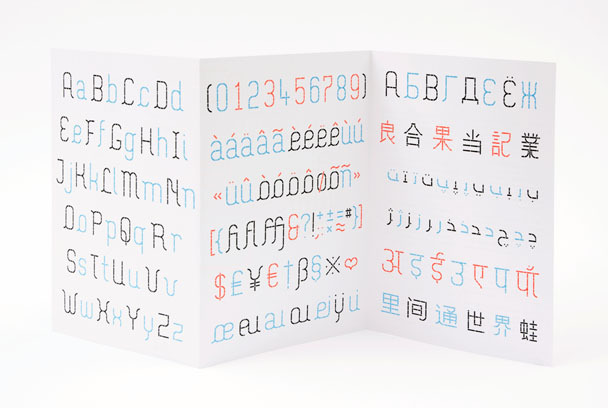 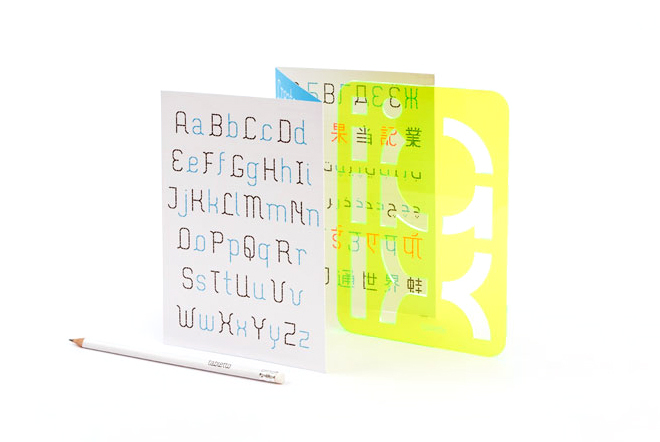 Tabletto is a typographic game consisting of ten shapes, with which you can design any letterforms, numbers and punctuation in all languages. 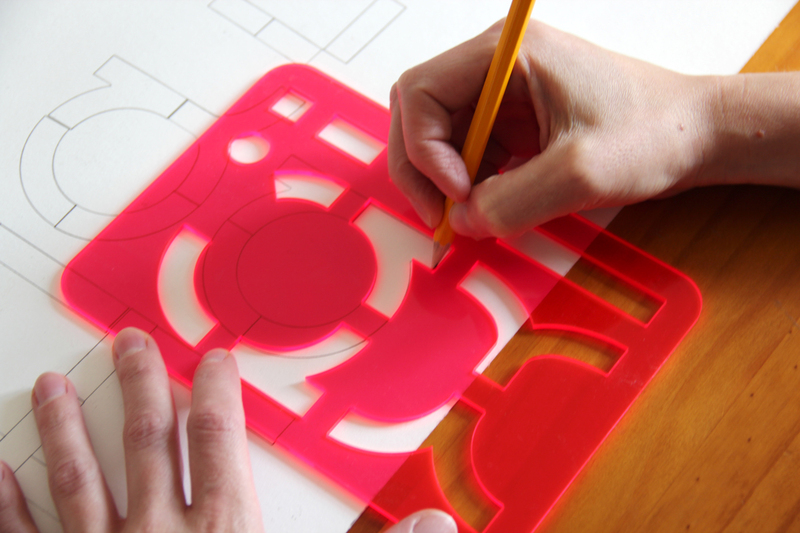 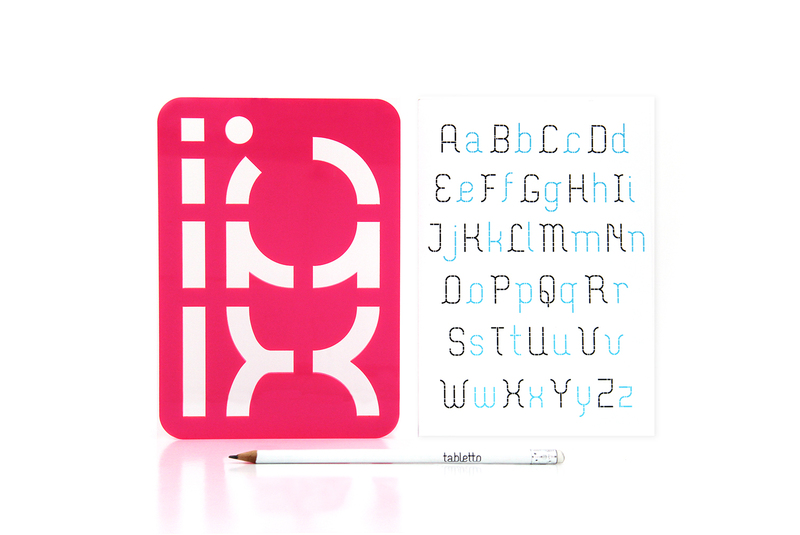 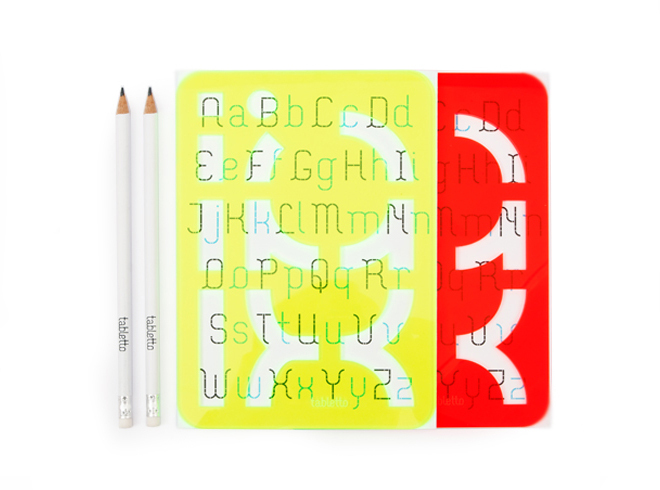 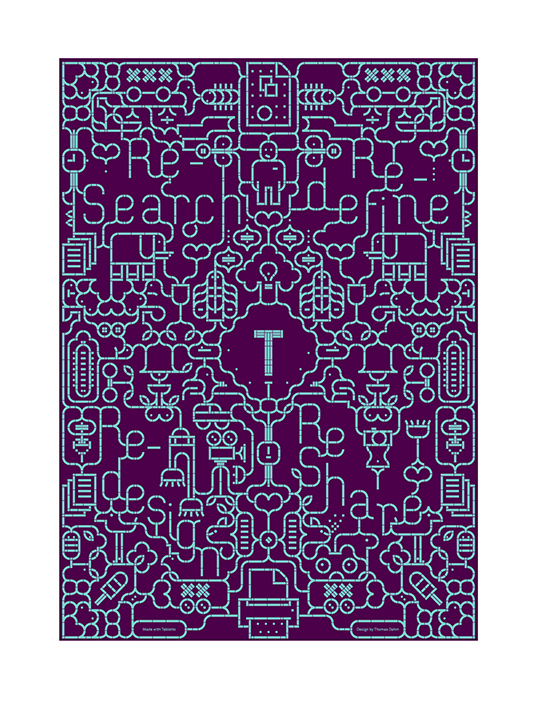 Besides making type, you can use Tabletto shapes to make whatever you like! 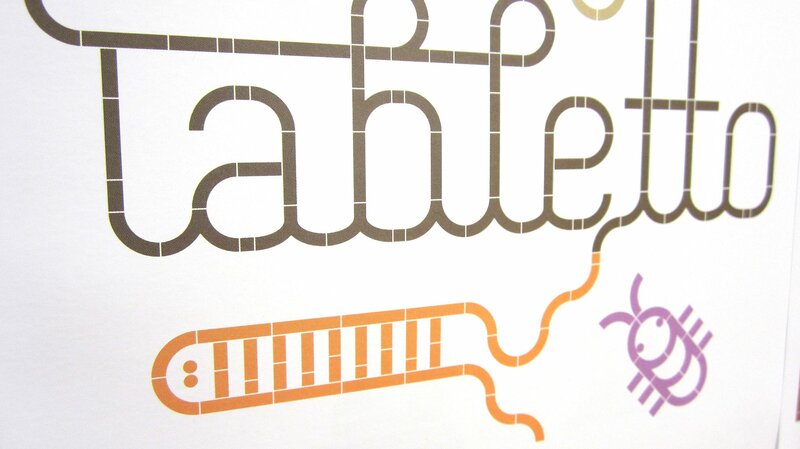 Tabletto is available in the museum shop of le Signe, National Graphic Design Center in Chaumont, France.